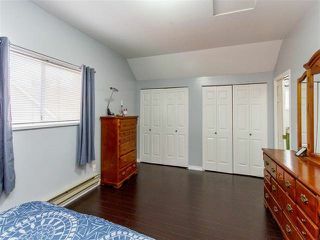 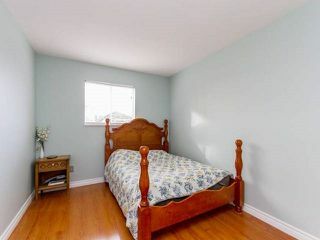 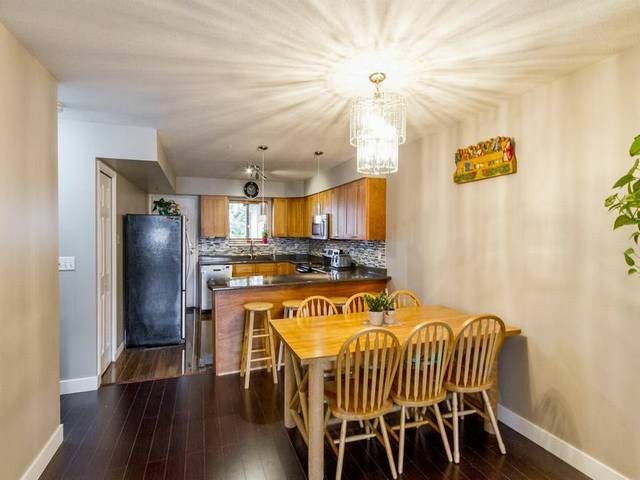 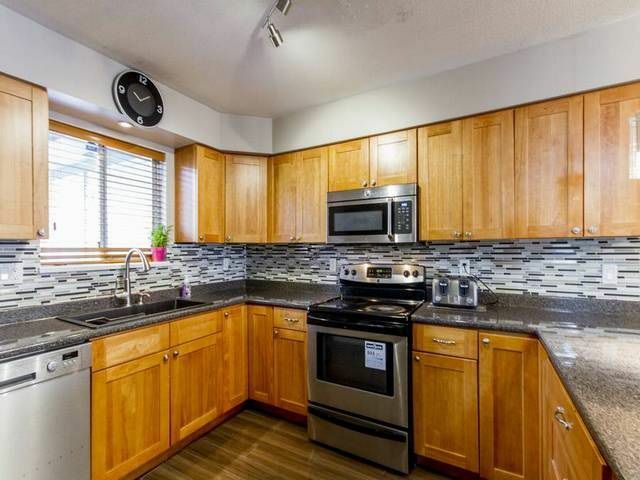 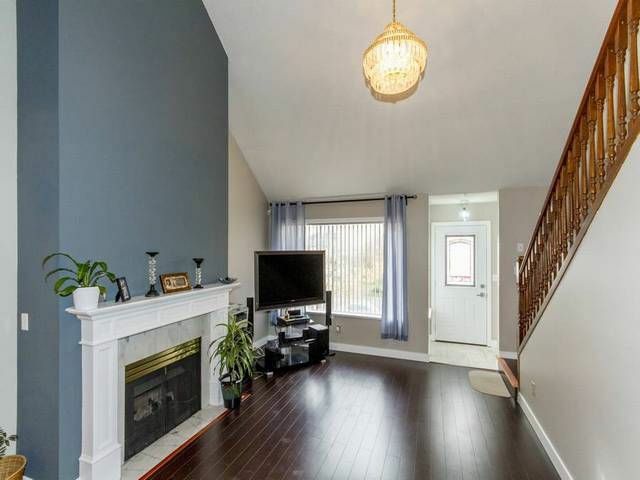 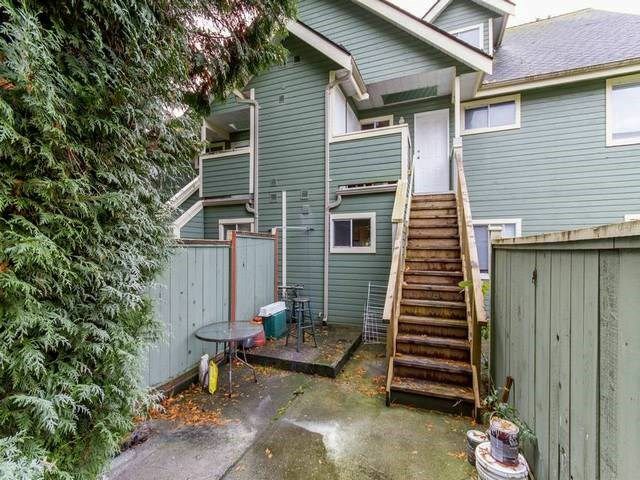 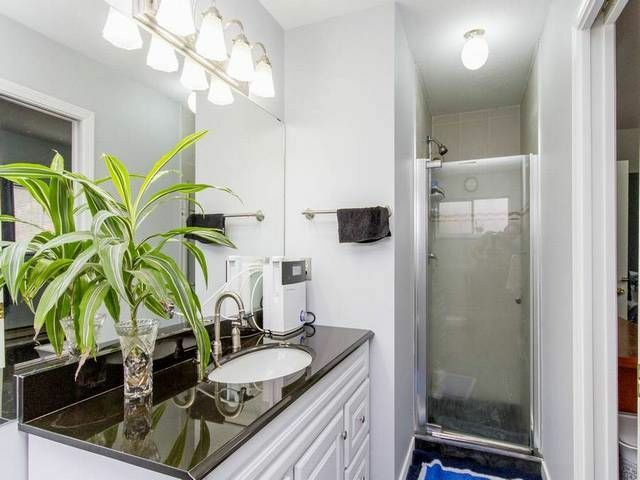 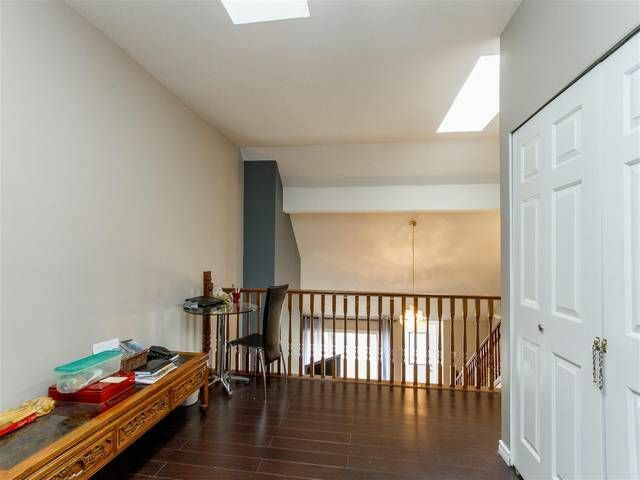 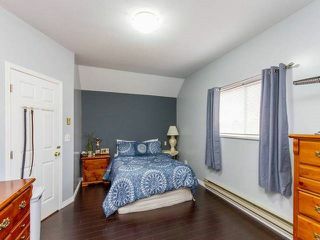 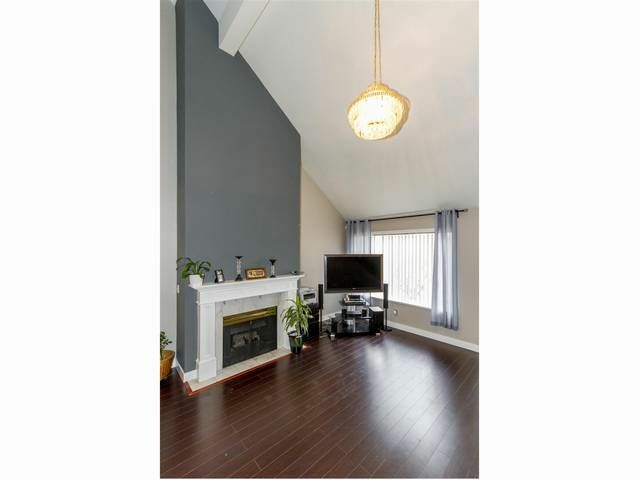 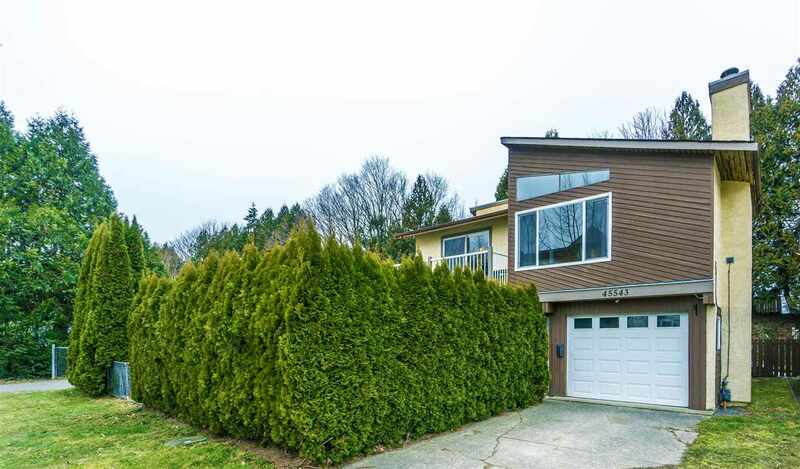 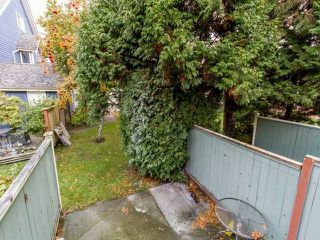 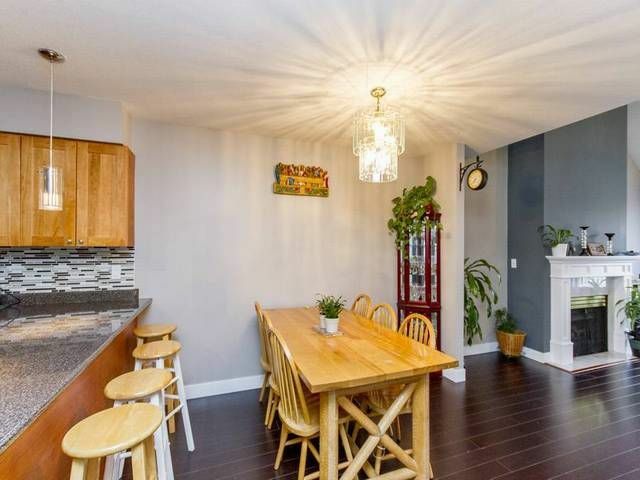 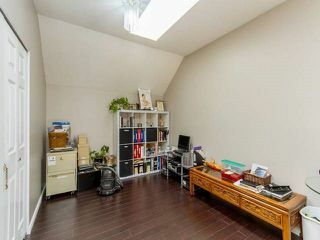 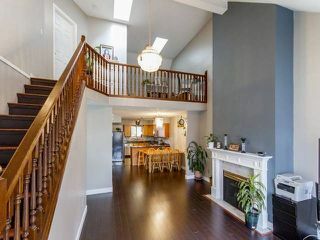 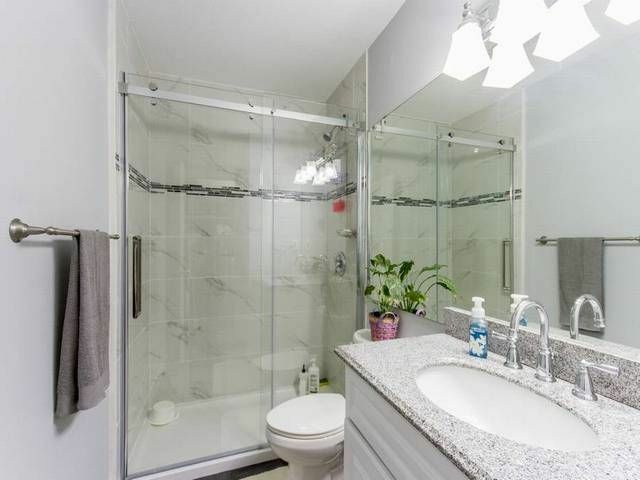 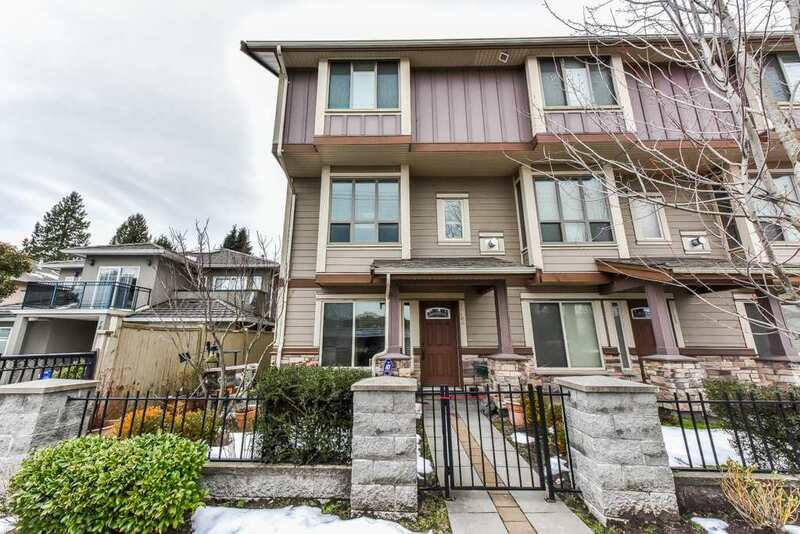 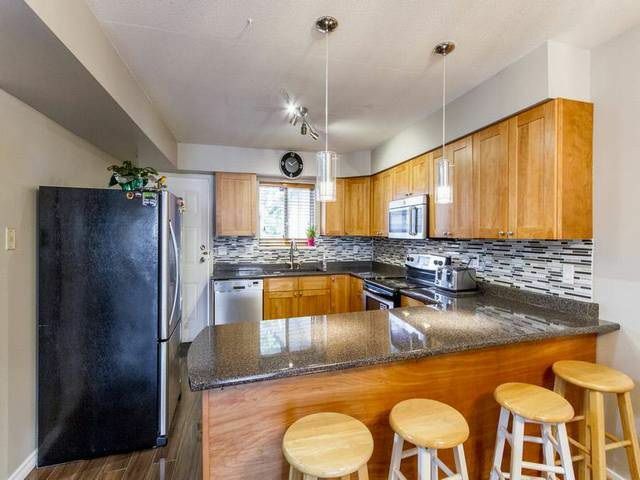 Bright 4 bedrooms + Den/loft on a great location close to Scott Road and 80 Ave. 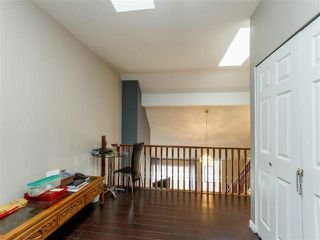 This end unit townhome has high vaulted ceiling in living room and dining room, den/loft with sky lights that makes the home even brighter. 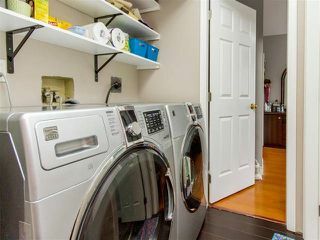 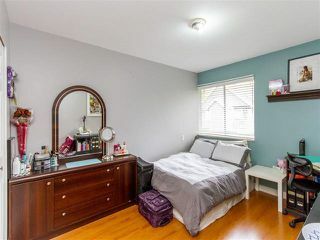 Complete renovations done in 2013, kitchen with modern touch, glass back splash, stainless steel appliances (2013), laminate flooring throughout, front load washer/dryer 2013, professionally done painting inside the unit (2016). 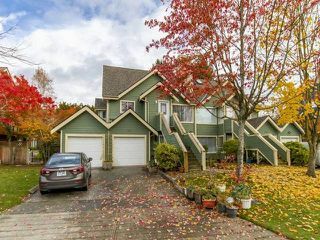 Family oriented gated complex with playground for kids, newer roof, private yard and home is facing quiet road for easy access to the garage. 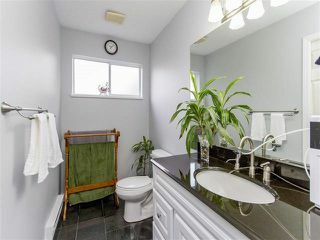 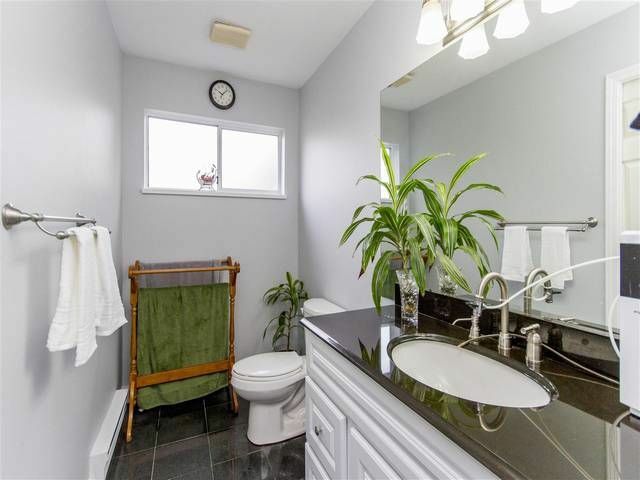 Close to transit, all levels of school, recreation ctr., Superstore, Canadian Tire, Fruiticana.